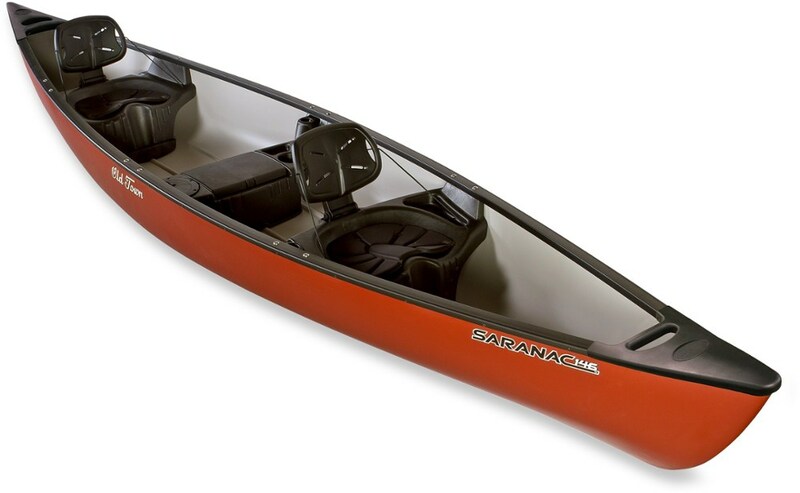 Great recreational canoe. 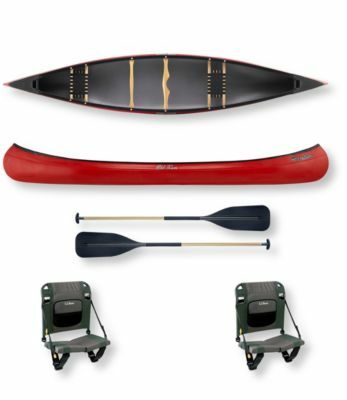 Fits two paddlers and plenty of gear for multi-night river trips. 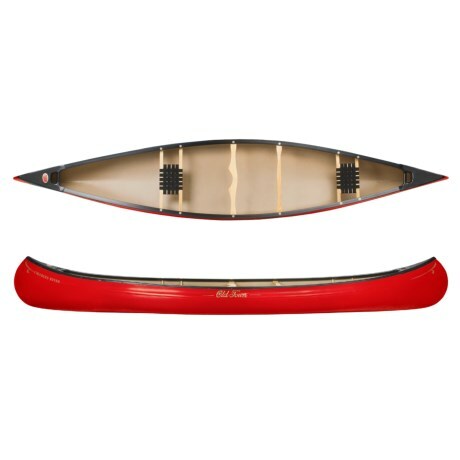 Easy to paddle and very stable. My family and I have been doing multi-night river trips for over 15 years and until 5 years ago I always borrowed or rented my canoe. After 10 years of experience I knew exactly what I wanted to buy and it was the Old Town Charles River RX. 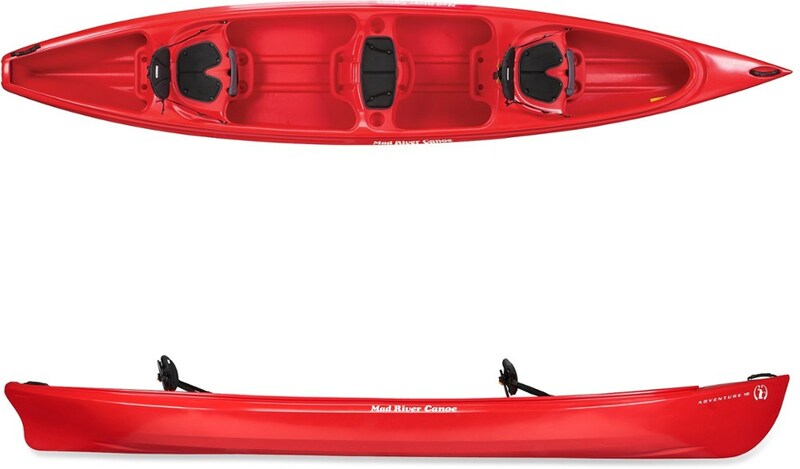 It is the perfect size for all my gear, handles the weight plus two paddlers with ease. 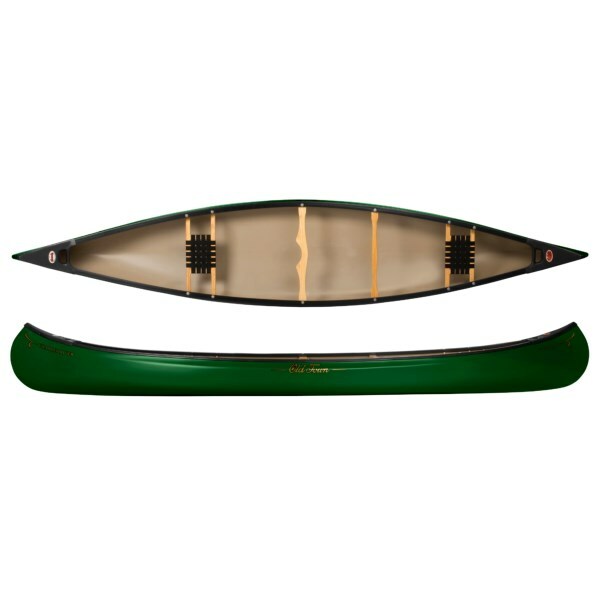 I have been using this canoe for the last 5 years and have never regretted it once. I fully expect it to last me as long as I do. The Old Town Charles River RX is not available from the stores we monitor. It was last seen March 30, 2011	at Sierra.